MilfordMD Cosmetic Dermatology Surgery & Laser Center, in Milford, Penn., has announced special pricing in the month of March for treatments aimed at tightening skin and contouring the neck. 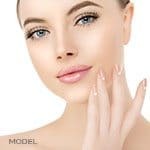 MilfordMD’s “Spring Forward with Tighter Skin” special features use on Thermage skin tightening, with 30 percent off all Thermage face and body treatments. March at MilfordMD is also a month for the “Reveal Your Neckline” special, offering patients free Neostrata Neck Cream, with a purchase of ThermiTight or Venus Freeze neck tightening treatment. “Spring Forward with Tighter Skin” features 30% off Thermage tightening treatments and “Reveal Your Neckline” offers free Neostrata Neck Cream with purchase of ThermiTight or Venus Freeze treatment. Thermage skin tightening is achieved noninvasively, using radio frequency technology. Dr. Marina Buckley uses Thermage’s Thermacool non-surgical facelift technology. Thermacool has been shown in studies to gently tighten and lift skin, helping to erase facial wrinkles and lines, while encouraging healthy collagen formation. The Thermacool system’s Thermatip delivers a controlled amount of radiofrequency energy uniformly, to gently heat collagen in the skin’s deeper layers. All the while, the device’s design protects the skin’s visible outer layer with cooling. The heating of deep tissues causes the skin and tissue to contract and, over time, for new and remodeled collagen to maintain healthier, younger looking skin. “Thermage can be the perfect pick-me-up for men and women wanting subtle skin tightening on their faces, but who are not at the point that they need or want a surgical facelift. 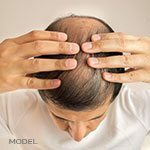 The procedure involves no needles, incisions, or downtime. And we can perform Thermage facial skin tightening on darker, as well as lighter, skin types,” Dr. Marina Buckley says. Dr. Marina Buckley also uses Thermage technology to noninvasively tighten and contour skin on the body; notably, the abdomen, arms, legs and buttocks. Like on the face, the device uses radiofrequency energy to heat and contract the deeper tissues, while sparing outside skin. 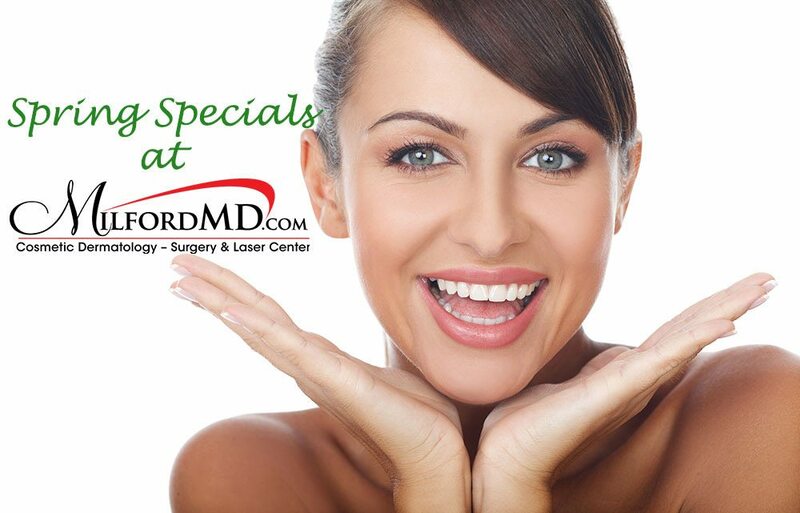 For more information on MilfordMD’s March specials, go to our Specials page.